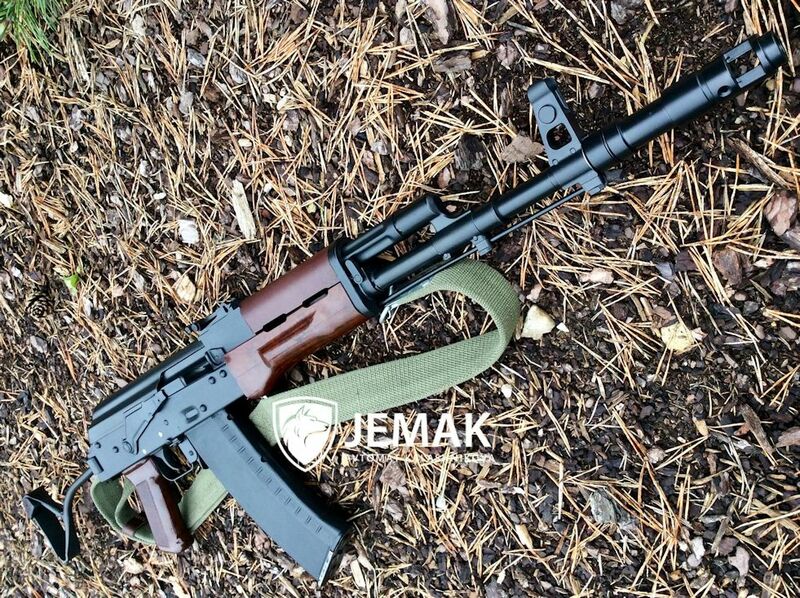 Very high quality custom AK builds with attention to all the details often forgotten. 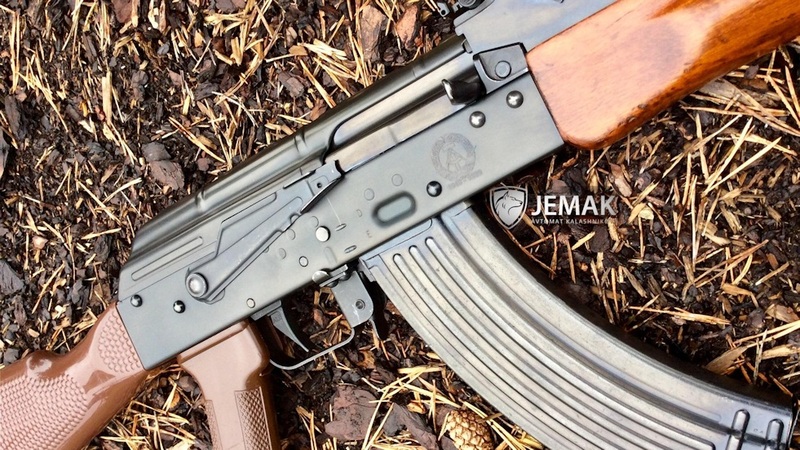 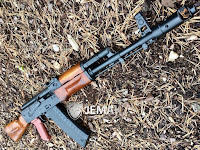 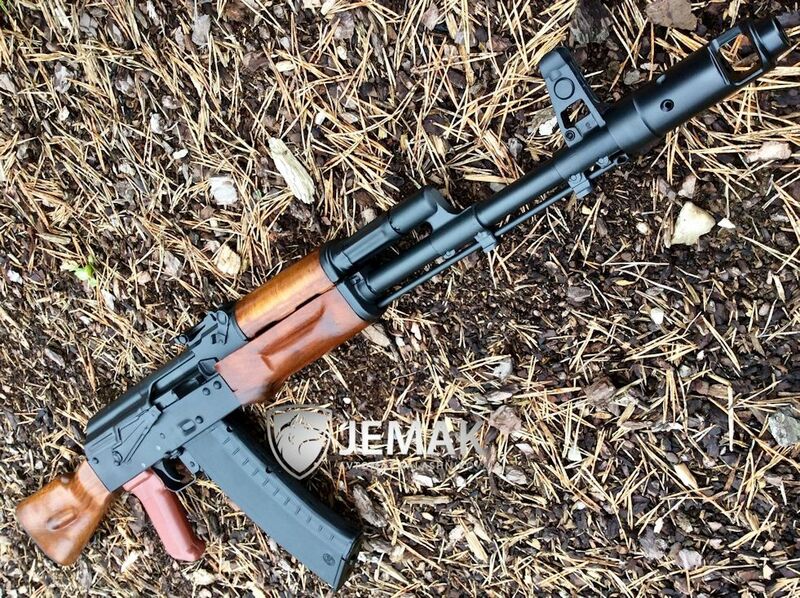 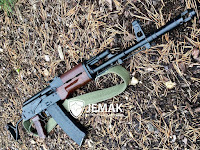 Jemak Firearms is a well known restorer of AK's from parts imported into the USA. 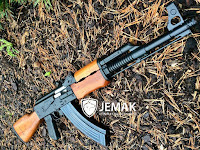 When you are looking for something special, a family heirloom, Jemak Firearms is the go to for these services. 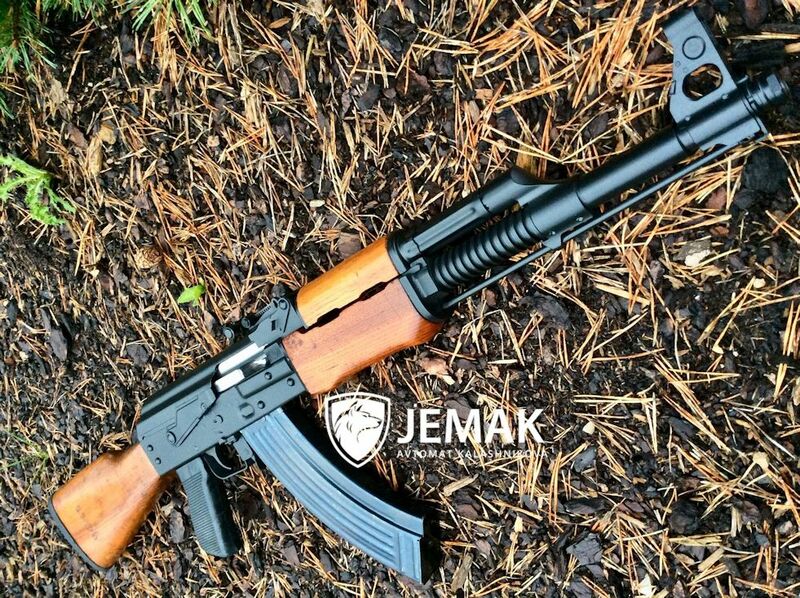 Jemak Firearms also builds high performance AK's to satisfy the demands of the every day shooter.